AAI Security Systems have been protecting the capital as one of London’s premier security alarm specialists for almost 30 years, producing work of an exceptional standard at all commercial and domestic properties. Our knowledge and experience allows us to tailor a security system to the exact needs of the premises. We provide many types of systems including burglar alarms, home alarms, fire alarms, door entry systems and more. AAI also specialise in the supply, installation and maintenance of high quality fire alarm and fire extinguisher setups, ensuring that your business and home remains safe and fully compliant with government health and safety regulations. Operating throughout London, Borehamwood and the Home Counties, AAI Security Systems’ many years in the industry has helped to build our reputation as the region’s most reliable providers of security and fire safety services. As an experienced and reliable security alarm company, we always take great pride in everything we do. 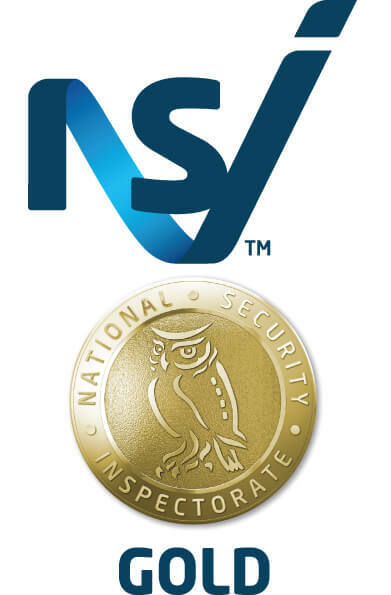 We understand the difference that high quality home security systems can make, that’s why we are dedicated to supplying, installing and maintaining house alarms and home alarm systems in London to a first-class standard. With over 10,000 installations under our belt, and full accreditation from BAFE, NSI, FSA, ECA, BSIA, TrustMark and SAFEcontractor, you can rest assured that you’re in safe hands with us. Get in touch with AAI Security Systems today to find out more, or to request a free site survey and quotation for your security needs.